Water and Sewer Department 2017 and 2018 update released. Please download via the link below. As professional service providers, the Water & Sewer Department in cooperation with its community partners will comprehensively plan, develop, maintain and operate the Village’s utility systems in a customer service oriented, financially sound, and efficient manner. The Village of Cahokia Water & Sewer Department is committed to assuring a quality of life for our valued customers by providing water and sanitary sewer services in a safe and efficient manner. Start-up requirements: In order to sign up for service, you will have to show a copy of your current occupancy permit from the Code Enforcement Department along with your picture ID. Code Enforcement is located in the same building as our office. You will be required to pay a deposit at the time of the application. 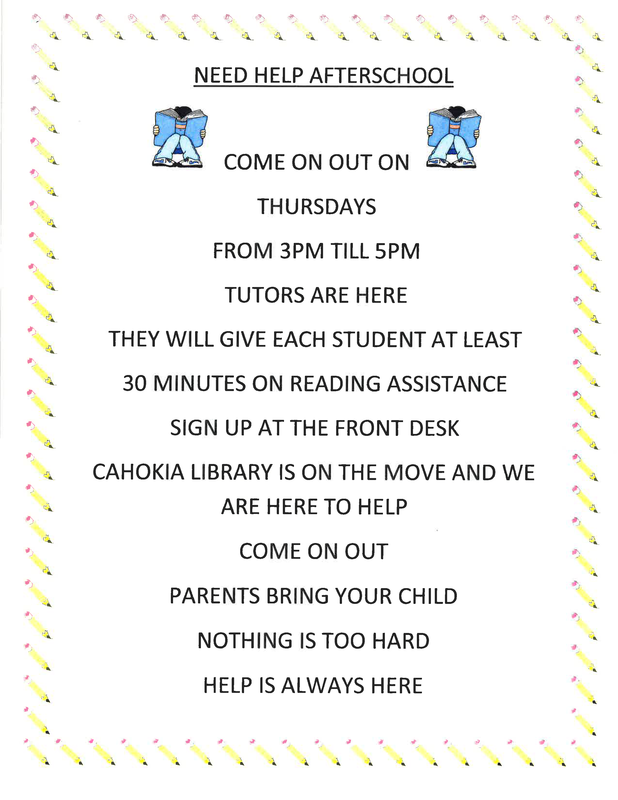 We are not the only water district in Cahokia to provide water to our residents. The other water districts are Commonfields of Cahokia and Illinois American. 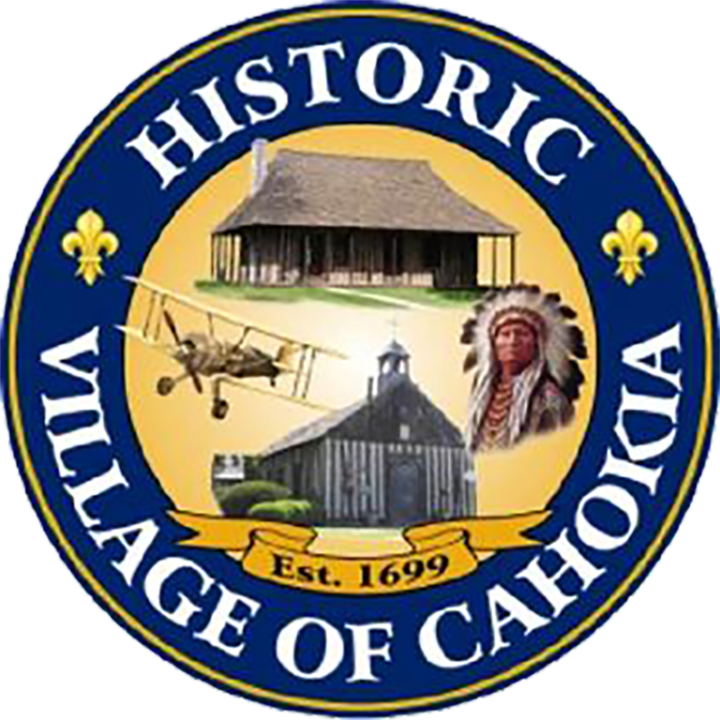 Depending on which area you are moving into you may have the Village of Cahokia for your water and sewer or just for your sewer only. All residents with water service will have waste treatment automatically set up through American Bottoms. You will not have to sign up with them. REMINDER NOTICE FOR SEWER CUSTOMERS: If you experience a sewer problem at your home, please call our office before contacting a private sewer company. We have to be given the opportunity to check the Village’s sewer line for problems. We will not refund any expenses that private sewer company may charge. If a problem occurs after business hours, please call the non-emergency police line at 618-332-4277 to report the problem. 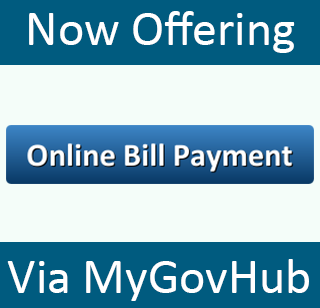 Payment Assistance: If you are having difficulty making your payment there are agencies that may be able to assist customers. 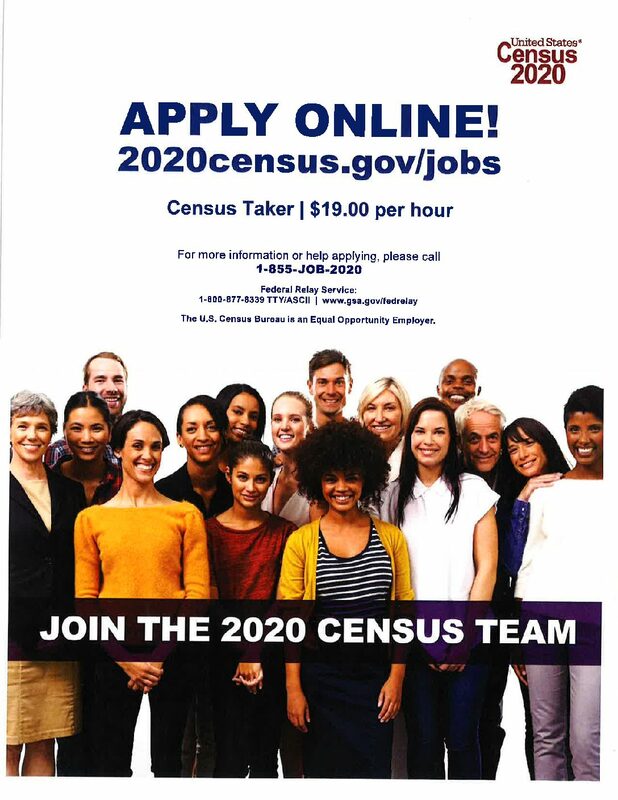 Please call our office for more information.